The Danish philosopher, theologian, and author Søren Kierkegaard is widely considered to be one of the most important and wide-ranging religious thinkers of the modern age. He is known as the father of existentialism, but his work was also influential on theories of modernism, theology, Western culture, church politics, and the Christian faith. His wit, imagination and humor have inspired a generation of followers, from Woody Allen to Franz Kafka. But how did this inattentive schoolboy rise to critique the work of great thinkers such as Hegel and the German romantics? Who was the real (and unusual) person writing behind so many pseudonyms? And in what way are Kierkegaard’s concepts still relevant today? 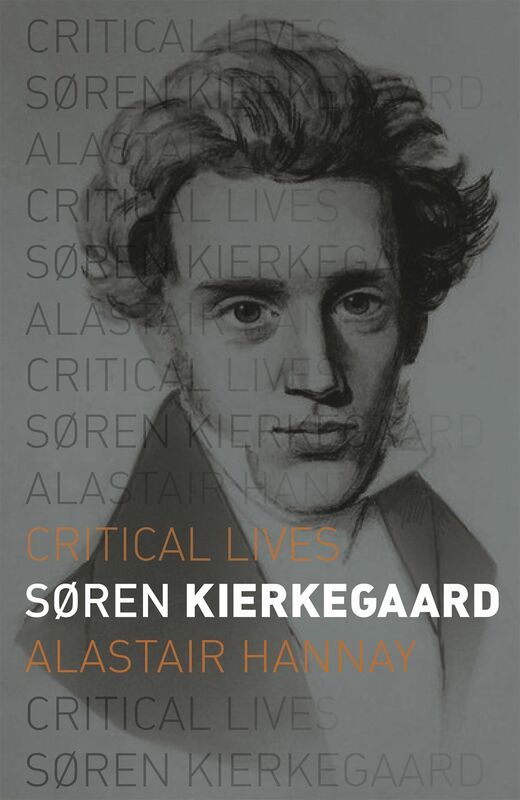 In this absorbing new biography, Alastair Hannay unravels the mystery of Søren Kierkegaard’s short but momentous career. Looking at both Kierkegaard the thinker and the person, Hannay describes this controversial figure’s key concepts and major works alongside the major incidents in his private and public life. From Kierkegaard’s longing for selfhood as expressed at the age of twenty-two, to a self-provoked spat with a satirical weekly that has caused him to be caricatured to this day, to a verbal assault on the Church in the months prior to his early death at the age of forty-two, Søren Kierkegaard is the fascinating story of a man destined to become a thorn in the side of society. "In calling for a leap of faith from universal human religiosity to commitment to the revelation of God in Christ, Kierkegaard foreshadowed the later theology of Karl Barth and the philosophy of the twentieth century existentialists. All of this makes him a fitting subject for treatment in a series of Critical Lives. . . . A compact study [that] may encourage those who are intrigued by this provocative and enigmatic figure to delve more deeply into his life and thought."